I’ve been listening to this LP since college when it came out. I remember hearing this recording at high-end dealers in Waco and Dallas. Not just at high-end shops, I heard it all over the dorm. This is music that is very nostalgic for me, but it is also one of the best selling albums ever. This 45 RPM recording sounds better than I knew this recording could sound. In my recent review of this LP I said: Do we need another version of this great LP? The answer is a big YES, if it sounds this good! Back in 2012, I wrote this about the album. 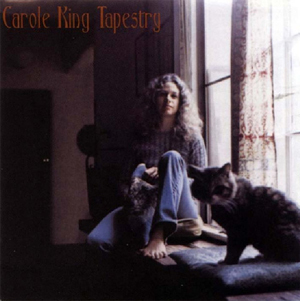 The original vinyl release of this album was mastered from a digital file and pressed at United in Nashville. Not much of an endorsement, but a lot of us bought it for the music, not the sound. What we have in the Analog Productions 200g reissue is a whole new ball game. I would like to give a big thanks to Analogue Productions’ Chad Kassem for obtaining the rights to reissue the album and insisting on the original tapes. 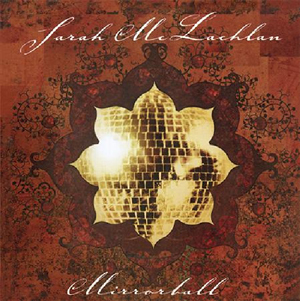 Mirrorball is a 1999 live album by Sarah McLachlan. I know people have different opinions about live albums, but I have to admit most of the time I just love them. They have an energy and an emotional involvement that is so important to music. The live LP was a commercial success, entering top three on both Billboard 200 and Canadian Albums Chart. The live performance of “I Will Remember You” won the Grammy Award for Best Female Pop Vocal Performance and just one listen will tell you why. What a great song and performance. 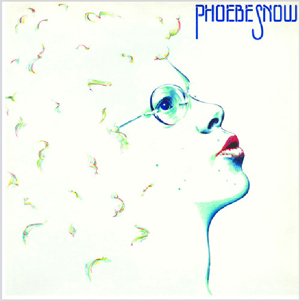 Most of the songs here were written by a then 23-year old Snow, including “Poetry Man.” From the very beginning she had a very special contralto voice and a very special way of scatting. Chad Kassem of Acoustic Sounds has brought it to us as a fantastic sounding 45 RPM. The sound is full-bodied with a wonderful lifelike sense of space and air. My original sounds great, but this 45 reissue sounds even better. 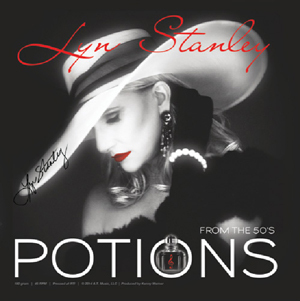 I’ll close out this article with the first two LPs from the artist Lyn Stanley. 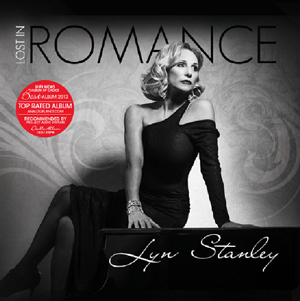 The 1940s style picture of a forlorn lady sitting on a piano, the title Lost In Romance, and the beautiful full toned music of this album in no way says, new artist. Since then I have had the privilege to meet this delightful lady at the California Audio Show and to hear her sing live. I really enjoyed listening to this beautifully done double LP. Her voice and even the simplicity of the recording is a throwback to sounds of a simpler time and from legends like Julie London, June Christy, Dinah Washington, Peggy Lee, and Anita O’Day. Having heard Lyn sing some of the cuts from Potions live, I couldn’t wait for this LP to show up. In no way was I disappointed. I truly loved her selection of songs. As the title suggests the songs chosen were composed in the 1950s. I love this LP and its sound is simply stunning. The selection of songs are drawn from a broad palette of jazz, pop, blues, country, R&B and doo-wop, and one very special Gershwin classic in a bonus track. Lyn is not only a great singer, she is also a very nice lady who cares very much about how her recording sounds.